Great Splash Pad for those hot days when the family just needs to cool off. 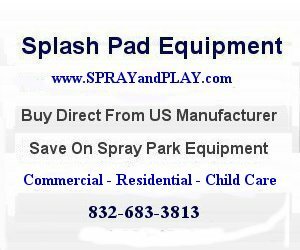 This entry was posted in Minnesota and tagged Minnesota, Otsego, Prairie Park, splash pad, spray grounds, spray park. Bookmark the permalink.